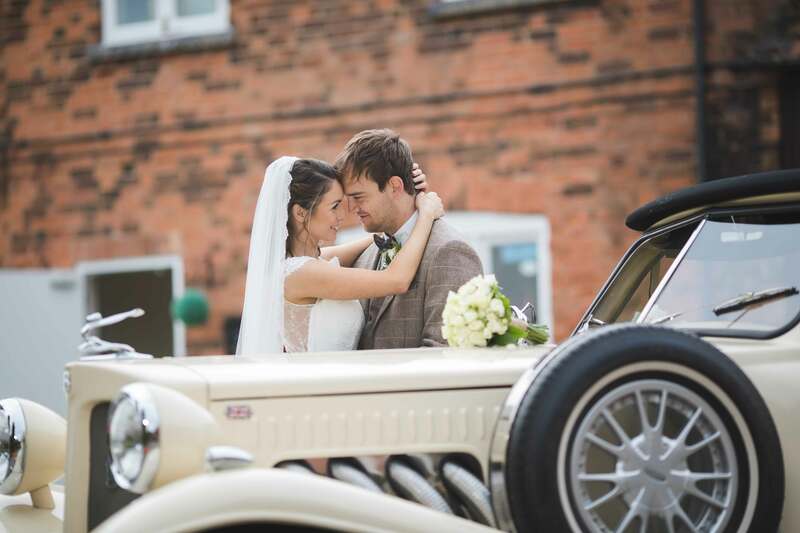 Set in 150 acres of Nottinghamshire’s most idyllic countryside, and only a stone’s throw from Nottingham’s much loved vibrant city, Oakmere provides a beautiful setting for your wedding. 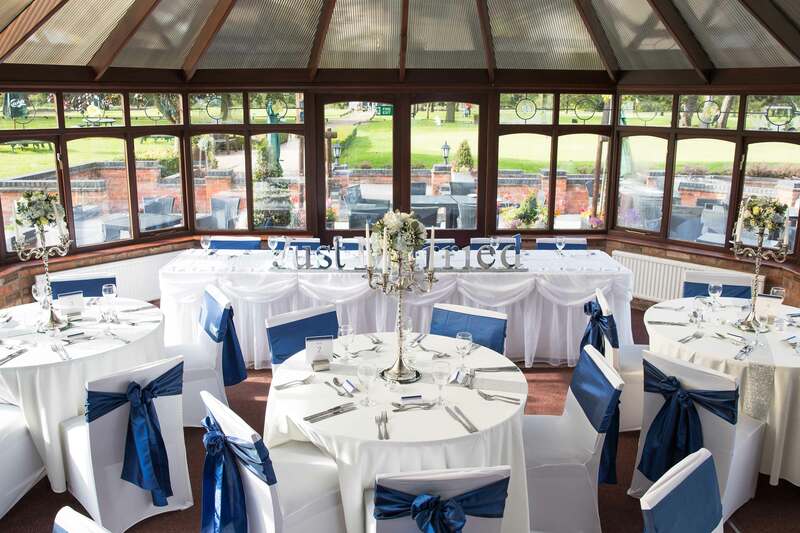 With its stunning backdrop and tranquil setting, it’s the perfect place for you to enjoy and celebrate your special day. Oakmere has teamed up with specialist weddings partner, “I Do” Weddings For You, to ensure that your wedding will be perfectly organised and everything runs exactly to plan so that you and your guests can relax and enjoy the fun. Oakmere has applied for a licence to perform civil wedding ceremonies in 2018 so, with its stunning backdrop and tranquil setting, it’s the perfect place for you to enjoy and celebrate your special day. 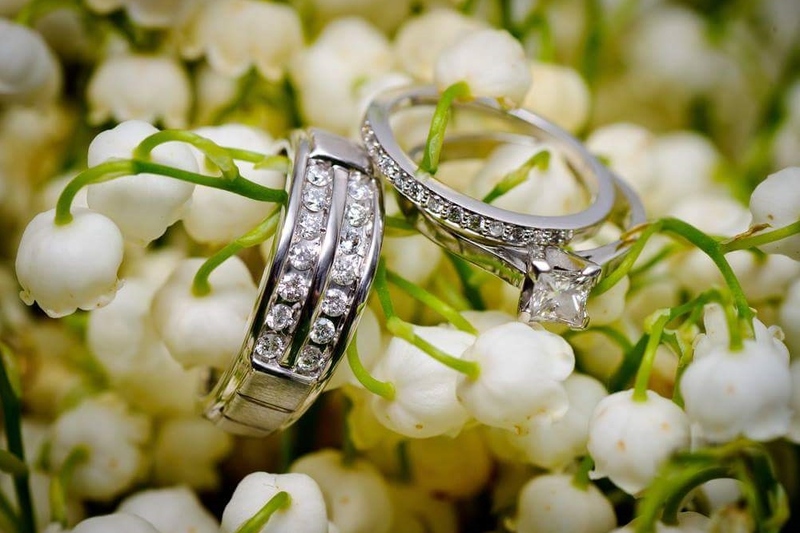 With its range of four venue options, Oakmere is the perfect choice for weddings of all sizes. 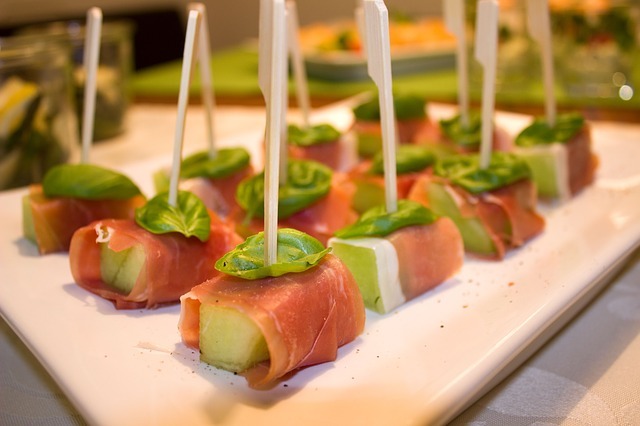 Get the party started with a selection of delcious canapés. Hit the link above and choose from one of our three fantastic menu choices or,if you fancy something a different for your day, don’t hesitate to ask – we’re more than happy to explore other exciting options with you. 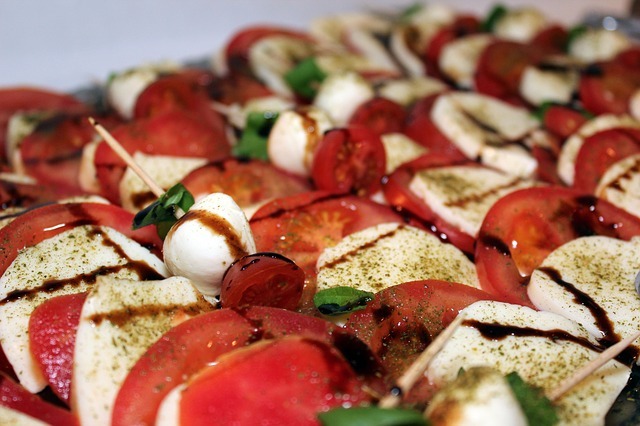 We’ve put together a wide range of buffet menus for your guests to enjoy. Choose from one of our selections listed or feel free to ask if you are looking for something different. Our drinks packages have been designed with you in mind and we have created them in a way that allows you a variety of choice, and you get to decide how much you wish to spend. 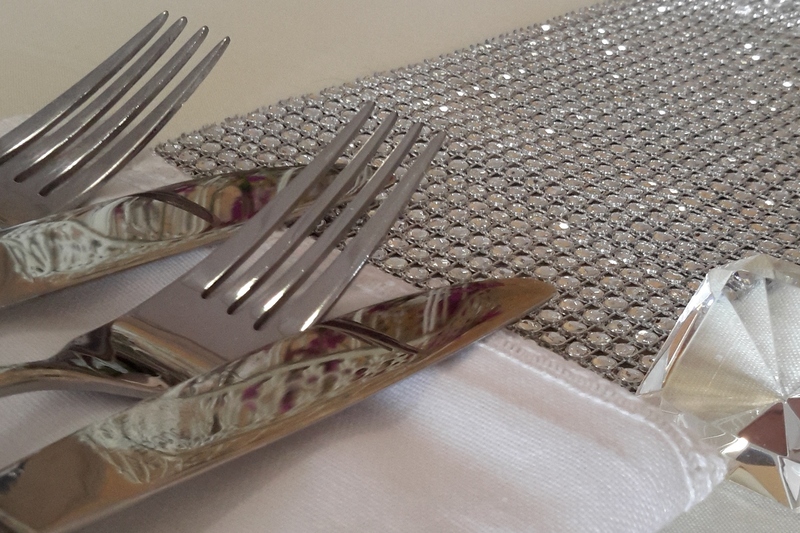 For a bespoke choice just speak with the wedding team. 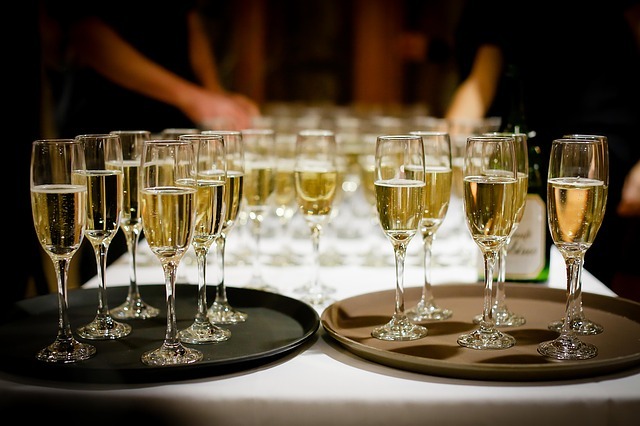 Click here to see photographs from just some of the great weddings we’ve hosted at Oakmere. 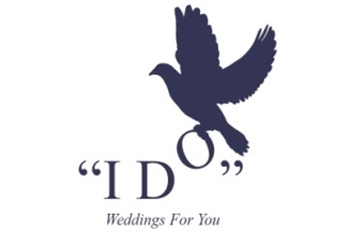 Oakmere has partnered up with local wedding specialists “I Do Weddings For You”. At Oakmere, we know that this is one of the most important days of your life and providing you free access to an experienced wedding planner means we leave nothing to chance. Together we will ensure that your wedding will be perfectly organised and runs exactly to plan so that you and your guests can relax and enjoy the fun. Please contact weddings@oakmerepark.co.uk for all wedding enquiries or call us on 0115 965 3545. 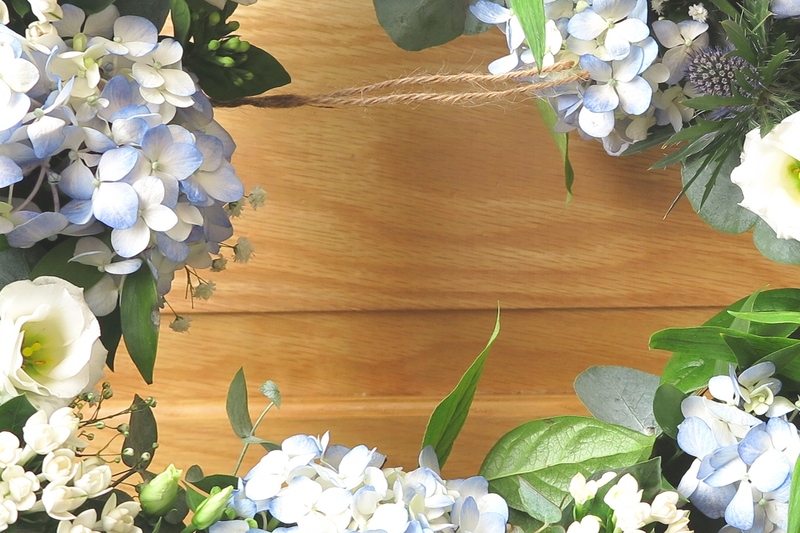 We’ll take down a few basic details, such as your preferred date and your contact details and then our specialist wedding co-ordinator will give you a call to get things in motion.